Unchurched America: Who Are They and How Do We Reach Them? From the moment God spoke the universe into being, He has been weaving together an incredible story of justice, love, hope, and redemption. It’s the unfolding drama of how God brings salvation to His creation, and it has the power to transform lives. Since the beginning, God has invited men and women to take part in His story—Abraham, Israel, Jesus’ disciples, the early church—and He is inviting each one of us as well. When we become His children, He writes His story on our hearts and calls us to tell it to others. 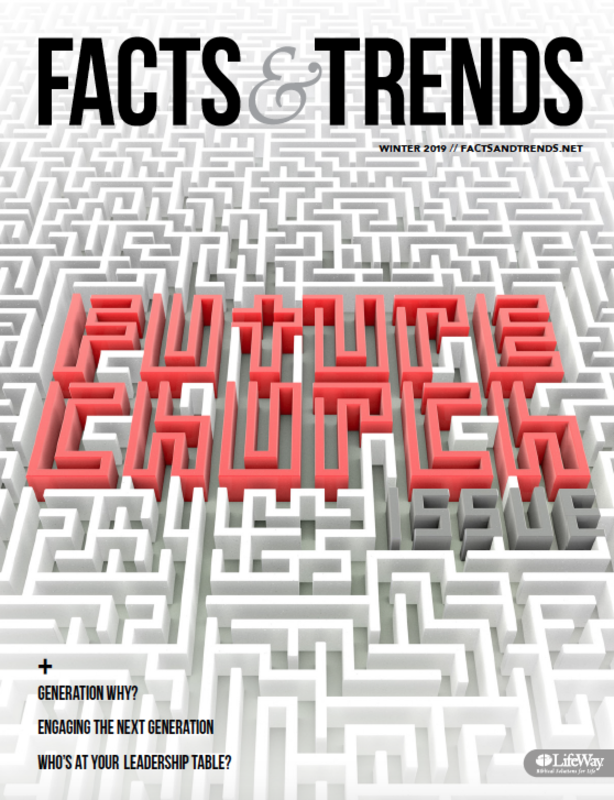 In this issue of Facts & Trends, we take a deep dive into the beliefs of the unchurched and how to reach them with the gospel. In “How to Share Jesus Without Freaking Out,” Alvin Reid reminds us that one of the best ways to share the gospel with our unchurched friends and neighbors is to connect them with the grand narrative of Scripture through our everyday conversations. 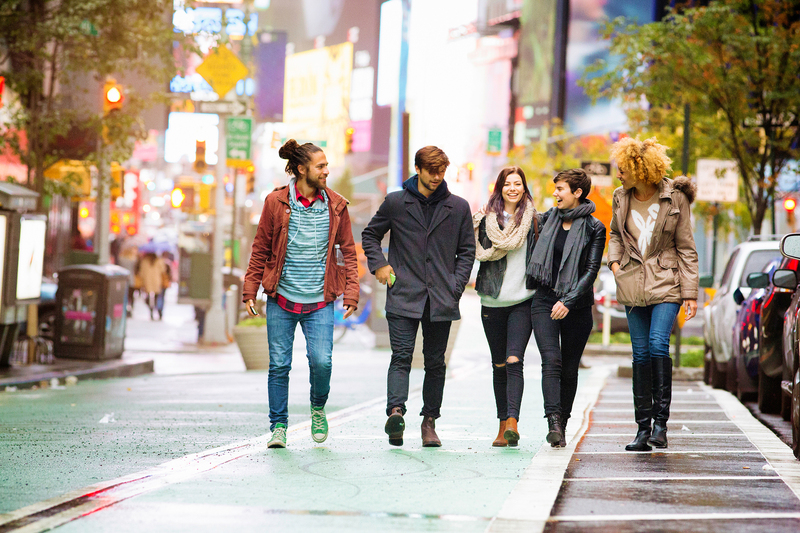 Scott McConnell, executive director of LifeWay Research, offers some extra insight into the three subgroups that make up the unchurched—nominal Christians, followers of other religions, and nones. LifeWay Research’s study of the unchurched found more than half are open to personal invitations from friends and family members to visit a church. Pastor Jim Burnett shares how his church created a culture of invitation among its members. And finally, in “Why I Sleep in on Sundays,” Bob Smietana reports on the personal stories of five unchurched Americans about what keeps them away from church. As you read this issue of Facts & Trends, we hope you’ll find tools to help church members take part in the mission of telling God’s story. There has never been a season as ripe as today for an awakening among the unchurched in North America. But this potential rests on every one of us to take our part in telling His story to family, friends, neighbors, co-workers, and acquaintances. We need always to be ready to deliver the transformational story of Jesus Christ. It’s easy to freak out in a culture that is increasingly antagonistic toward the church and indifferent to the gospel. What if I gave you a different perspective? What if I told you the fact that you are alive and know Jesus today is neither accidental nor incidental, but that God has placed you and me in this time and place for such a time as this? As I talk with unchurched people regularly, I’m convinced Christians today live in an incredible time to talk with people. Most people are interested in spiritual conversations, but they understand the gospel less than at any time in American history. What a great time to be alive! For around 45 percent of Americans, regardless of religious affiliation, church attendance is anything but routine. They haven’t attended religious services in the last six months except possibly for a holiday, wedding, or funeral. But using a single label for such a large group can be misleading. Several subgroups exist within this one group. One particularly helpful breakout is to look at them by their self-identified religious preference: nominal Christians, followers of other religions, and nones. Each has different levels of uneasiness, expectations, and experiences with Christian churches. The opportunities are there, but the workers are few. Those missing workers are in our pews, but they aren’t engaging those on the outside. So how do you motivate them to go and share? One way church leaders today can address the challenge of reaching the unchurched is by setting obedience goals for outreach. Imagine such a thing as a magnet with the ability to draw large numbers of unchurched and dechurched people onto your campus, into your congregation, and ultimately to Christ. Would you be interested in having one? 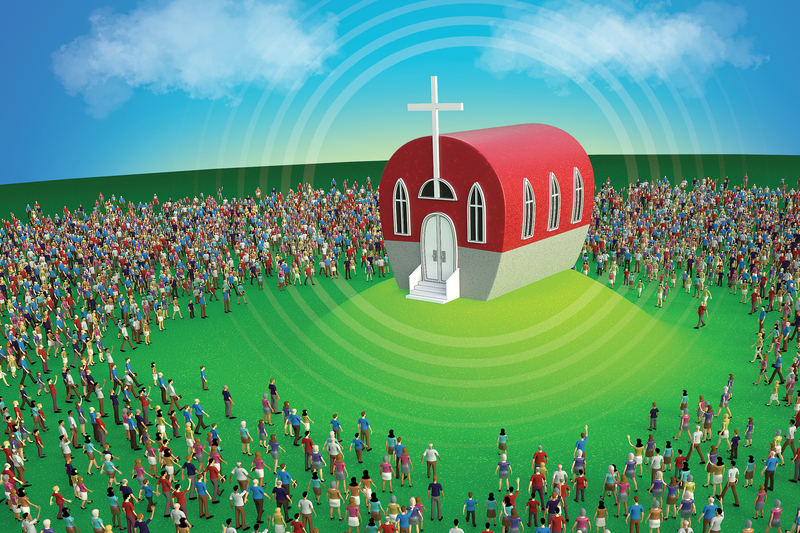 Here’s the exciting reality: Every congregation can be a magnet, one person at a time, drawing the disconnected to Christ—because the magnetism of God lives within each believer. But many churches need a radical paradigm shift to activate the magnet. We need to create and maintain a culture of invitation.